At a private university nestled in the heart of the 7th largest city in the United States, San Antonio, the H-E-B School of Business and Administration offers a unique atmosphere where regional charm meets a cosmopolitan culture. Students can expect a practical education that emphasizes a global reach with respect to international and cultural understanding. 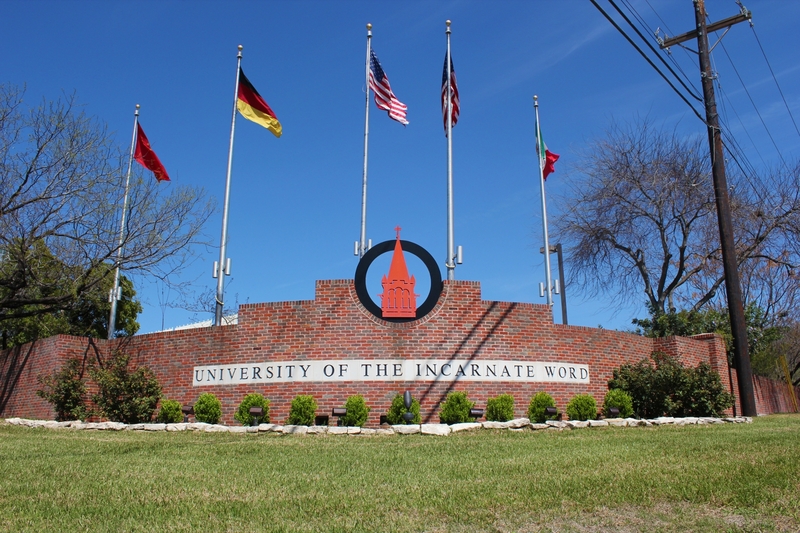 The HEBSBA offers high-quality graduate programs steeped in the UIW traditions of faith, service, innovation, truth, and education. The H-E-B School of Business and Administration seeks to provide a learning experience that will maintain its value long after our students have graduated. The school is comprised of three graduate programs that are accredited by the ACBSP and an additional graduate program accredited by the CAHME. This gives our students confidence they will graduate from a top quality institution that prepares them to compete and succeed. The MBA degree programs seek to develop in each student a broad understanding of how the elements and processes of business organizations relate to one another and to the external environment. Degree requirements are designed to develop proficiency and confidence in all of the functional areas of business. In addition to providing the technical skills required for an executive-level business position, the degree also emphasizes ethical considerations of doing business. The programs are supported by experienced faculty with expertise in all functional areas of business. UIW’s master’s degree program in accounting offers a thirty-hour degree designed to provide the opportunity for concerned, enlightened, globally and socially aware students to achieve the professional competencies required for entrance to the accounting profession, as well as to provide candidates the opportunity to obtain the credentials required by the Texas State Board of Public Accountancy to sit for the national CPA licensing examination. The program is designed to offer specialization in one of the following three tracks (areas): (a) Tax (b) Assurance/Financial Reporting and (c) Traditional or combined degree. Built upon a foundation of 24 competencies critical to the managerial success of healthcare administration professionals, the Master of Health Administration degree will provide students with a health systems perspective built upon an understanding of health and disease, as well as the economic and social factors that influence the industry. Courses focus on and integrate managerial responsibilities, functions, and roles related to human resources management, budgeting and financial decision making, legal and ethical issues, quality and continuous improvement, information management, marketing, health policy and strategic thinking within the context of the healthcare industry.